Have you ever fancied kayaking? 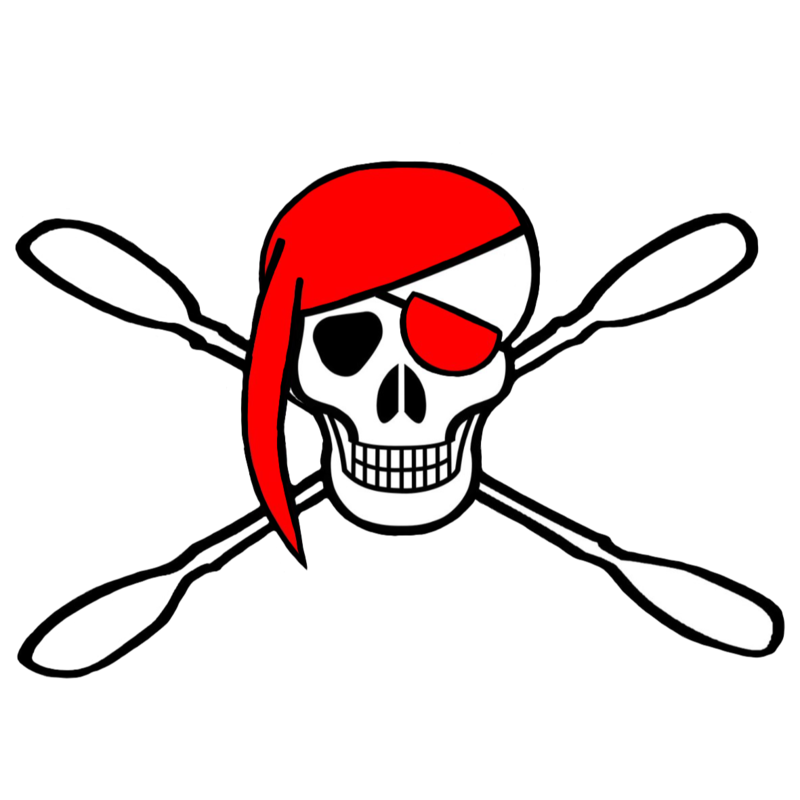 Celebrate national Go Paddling Week with the Pirates Canoe Club by coming along and giving it a go! 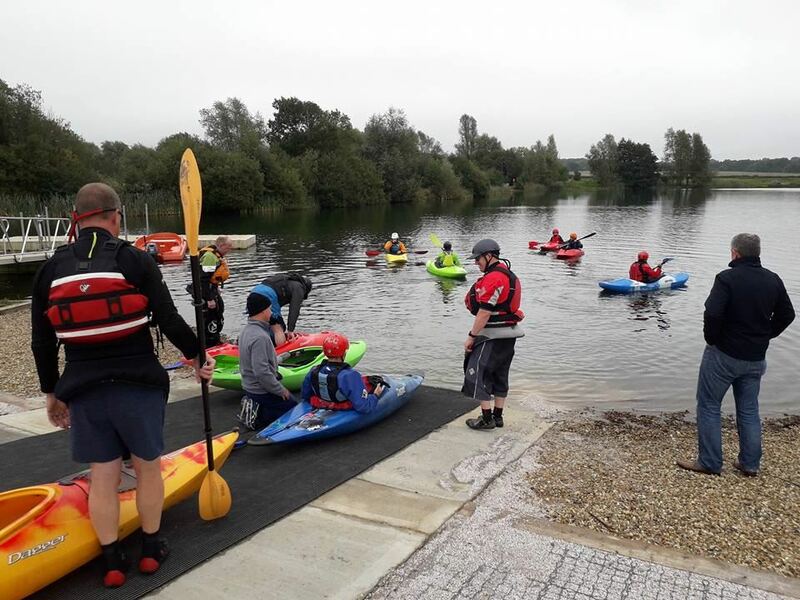 Our coaches will take you out on the lake for a one hour session to give you a taste of what kayaking can offer. Price: £10 per person. This will be deducted from your first years membership fee if you choose to join the club. Age: 12 and over. Must be able to swim 25m.